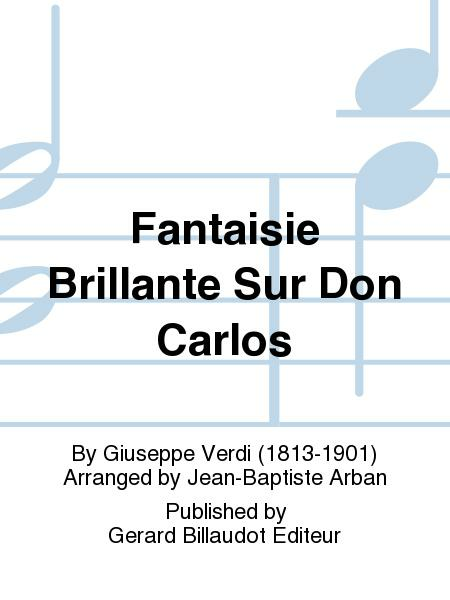 Composed by Guiseppe F. Verdi. 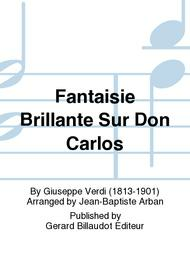 Arranged by Jean-Baptiste Arban. Collection Guy Touvron. With Standard notation. Gerard Billaudot Editeur #GB5431. Published by Gerard Billaudot Editeur (PR.534020650).